Who doesn’t love music for video games? All the music loops available on PlayOnLoop feature catching and meaningful melodies, exciting and uncanny arrangements plus they are specially produced to be played endlessly in a loop. The result is perfect background music for games of any genre. 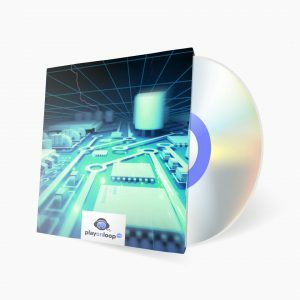 Other than that, almost all of the music loops are performed and produced by an actual video game composer, Filippo Vicarelli (personal website), who is actively writing video game soundtracks for more than 10 years now. But there’s still more! 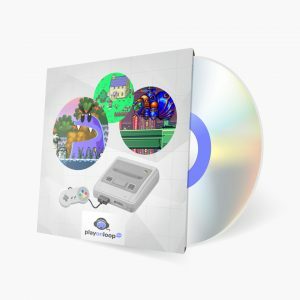 What makes PlayOnLoop music catalog the go-to music library for game developers is the Retro Game Music category which is entirely dedicated to music for retro video games only. And it does include the following music styles: 8-bit / NES music, 8-bit / SID music, 16-bit / FM music and the more advanced 16-bit / Sample based music. 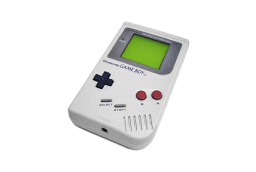 The music loops collected in the 8-bit category, also called chiptunes, have been produced with retro game systems and handhelds consoles such as Nintendo Gameboy or Sega Game Gear in mind. This unforgettable music style has got pretty limited arrangements and mostly characterized by fast arpeggios and basic synth sounds, derived from primitive waveforms. 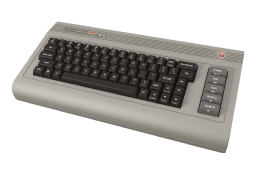 The second variation of our 8-bit music loops can be found in the SID category, which includes music loops produced with the SID music chip found in the popular Commodore 64 home computer. This peculiar chip gives the music a very original sound with a lot of characteristic sounds and waveforms, filters and music techniques such as fast cycling notes and arpeggios. 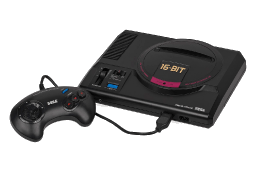 Slightly more advanced, the music included in the 16-bit category is mostly produced with FM synthesis, very popular also in mainstream music during the 80s, which provide a more complex and peculiar palette of sounds. Many players will remember hearing this kind of music while playing Sega Mega Drive (aka Sega Genesis) but also 80s / 90s arcade systems or even old PC / DOS and MSX games. 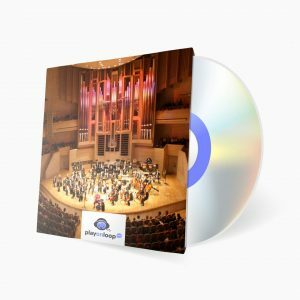 The evolution of game systems and the increase of memory available to the audio artists lead to sample-based music, which used compressed audio samples and SFX recorded from real instruments or MIDI modules. 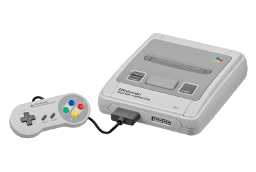 Old consoles such as Super Nintendo or SNK Neo Geo, computers like the Amiga (with tracker music) and more recent consoles like the Nintendo DS used to have this style of music. Each of these music categories offers a different kind of sound which belongs to various video game eras or resemble typical sounds from many gaming systems. 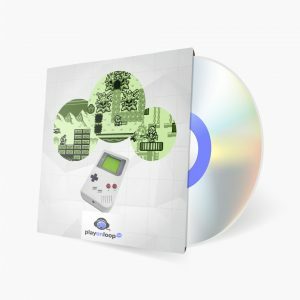 Still, all of them are suitable for old school games of all genres, from platformers to RPG games, from strategy to arcade games, from fighting to racing games. The only limit is your creativity! Fast paced and pushing game tune perfect for racing, sport, shot-em up, action games. Wild, hard hitting game music with blues-rock feeling good for arcade, beat ‘em up games.